UPDATED — VATICAN CITY (CNS) — Pope Francis, condemning the “blind violence” of the terrorist attacks in Brussels, offered his prayers to the victims, the injured, their families and all those offering assistance in the aftermath of the bombings. Cardinal Pietro Parolin, Vatican secretary of state, sent the pope’s condolences March 22 to Archbishop Jozef De Kesel of Mechelen-Brussels. In Philadelphia, Archbishop Charles Chaput said in a statement: “Americans woke up this morning to the tragic news of yet another terror attack — this time in Belgium. Each life lost was a precious gift from God that has been torn from all those whom it touched. Three nearly simultaneous attacks — two at the Brussels airport and one on the Brussels area of Maalbeek, near where much of the European Union is based — left at least 31 dead and dozens more injured. At least one of the airport attacks was attributed to a suicide bomber. 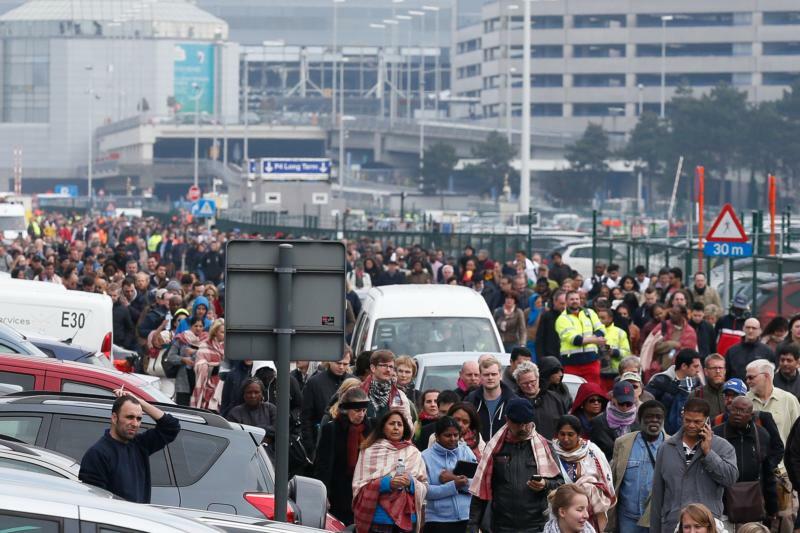 The Associated Press reported that a spokesman for the Brussels Metro said 20 people were killed and more than 100 injured in an explosion on a train, and Belgian media reported at least 11 dead in two explosions at the airport, with many others injured. In several reports Islamic State militants have claimed responsibility for the attacks. 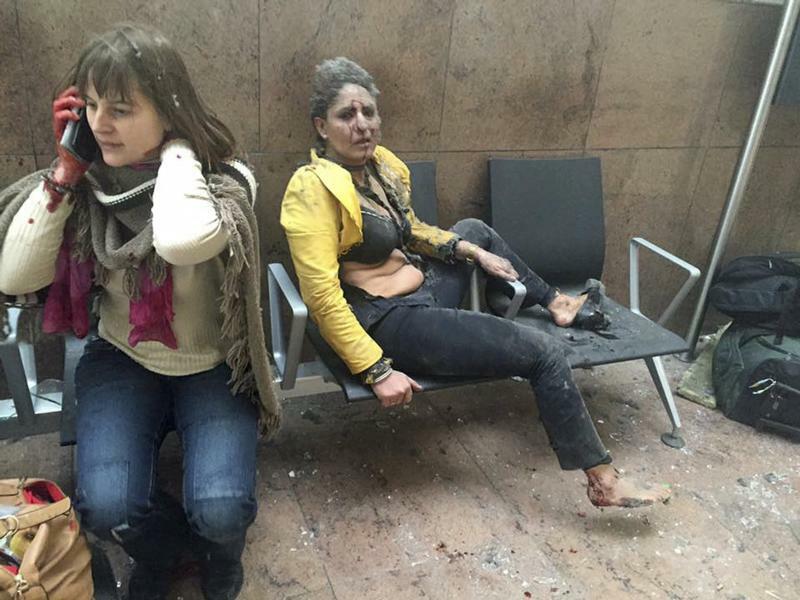 European security officials had been bracing for an attack for weeks, AP reported. And yet Pope Francis wants Europeans to welcome more so-called Muslim refugees. We need to start speaking #truth about Islam and stand up to the Islamization of the world. ISIS is just the tip of the iceberg.